I just love tembleque, it has to be one of the funniest desserts I’ve ever seen. 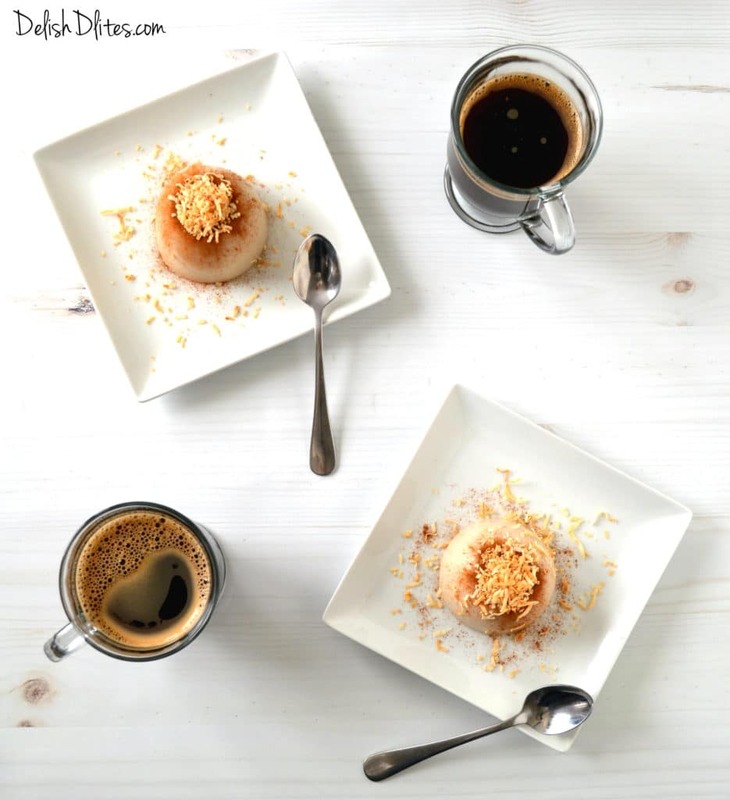 Tembleque literally means, “jiggly/wiggly”, and this creamy, coconut pudding from Puerto Rico does just that! It’s as much fun to eat as it is to make. JUST LOOK AT IT! Another thing I love about tembleque is that it’s made from coconut milk, so it’s dairy free, which is super important in my household. My husband, like many Latinos, is lactose intolerant. 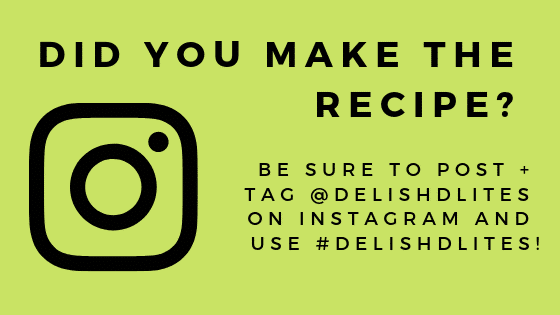 He also has a huge sweet tooth, so recently I’ve been exploring ways to add more plant-based desserts into my repertoire so that we can enjoy dessert together. For all my dairy-free recipes, I always choose Silk products. 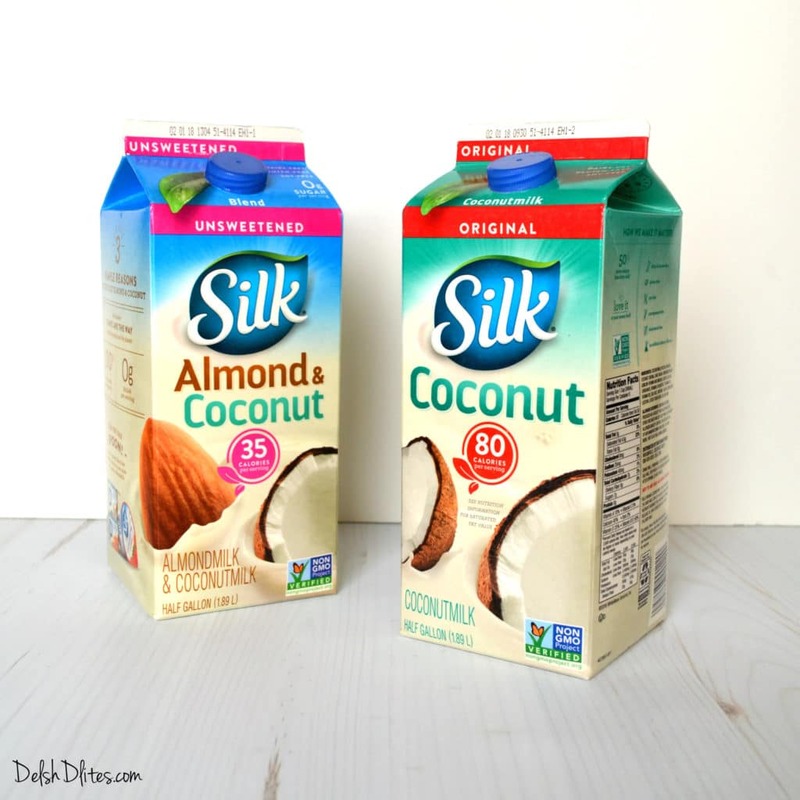 Available in your local Walmart‘s dairy aisle, Silk is dairy-free AND lactose free. Silk Almond Coconut Blend Unsweetened & Silk Coconut Original are staples in my pantry, they’re great to everything from breakfast to baking. 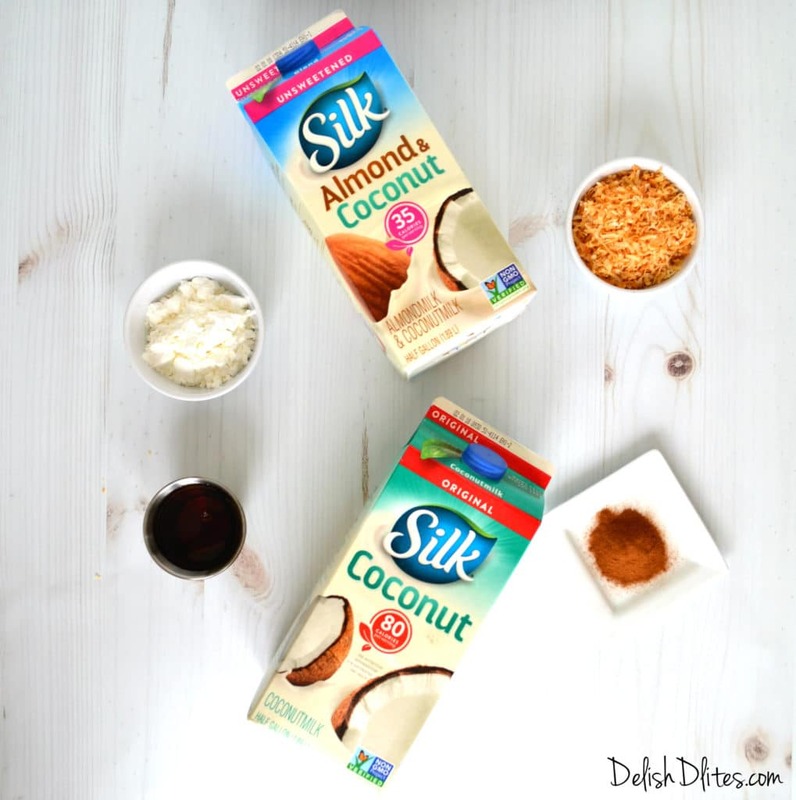 Silk Coconut lends exotic flavor to your everyday, I love stirring it into coffee for a tropical start to my day. Silk makes it so easy to make the transition to plant based beverages. 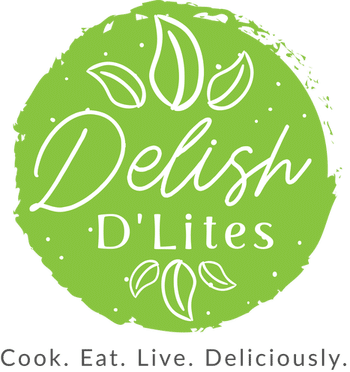 Not only are they delicious, they’ve also got 50% more calcium than milk, are lower in saturated fat than milk, have zero cholesterol and are produced without GMOs. Let’s face it, health is hard, but feeling healthier doesn’t have to be. Silk’s Progress is Perfection campaign fights the notion that “extreme” is the only path to being healthier, small victories are still victories. So start celebrating your small victories today, with Silk! 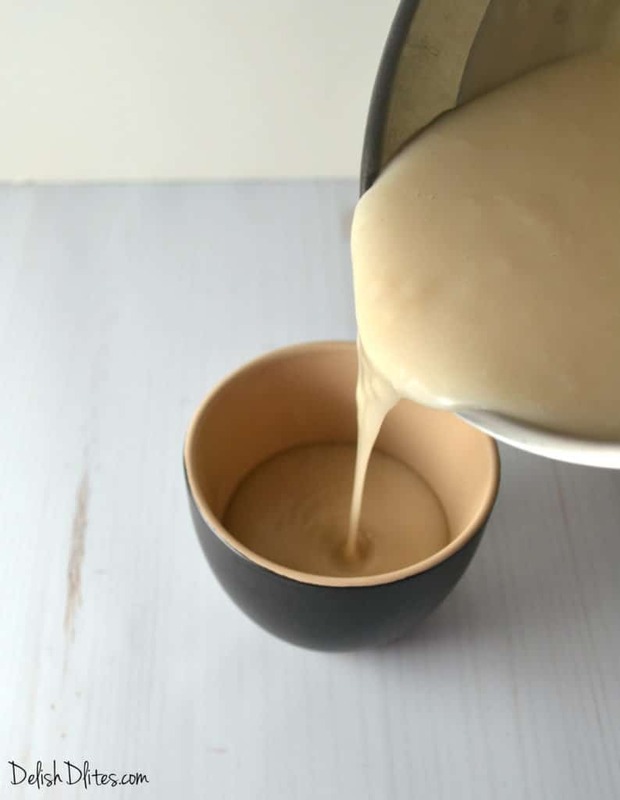 My tembleque recipe is the perfect base for all types of warm, comforting flavors, so please feel free to add your own spin. Some great flavors to add to the mix are ground cloves, cinnamon, nutmeg, or even coconut extract for an extra punch of coconut-ty flavor. Mix and match your favorites to create your own signature tembleque recipe. In a cold pan, add Silk Coconut, agave, corn starch and salt (and any additional spices/extracts, if desired). Stir to completely dissolve the corn starch. Place the pan on medium heat, and whisk constantly until the mixture thickens, this will take about 5-10 minutes. Divide the mixture into 6 molds, then cover with plastic wrap and refrigerate for at least 4 hours, or overnight. To unmold the tembleque, run a toothpick or small knife around the edge, then turn the mold onto a plate and gently shake it up and down until you hear a plop sound. 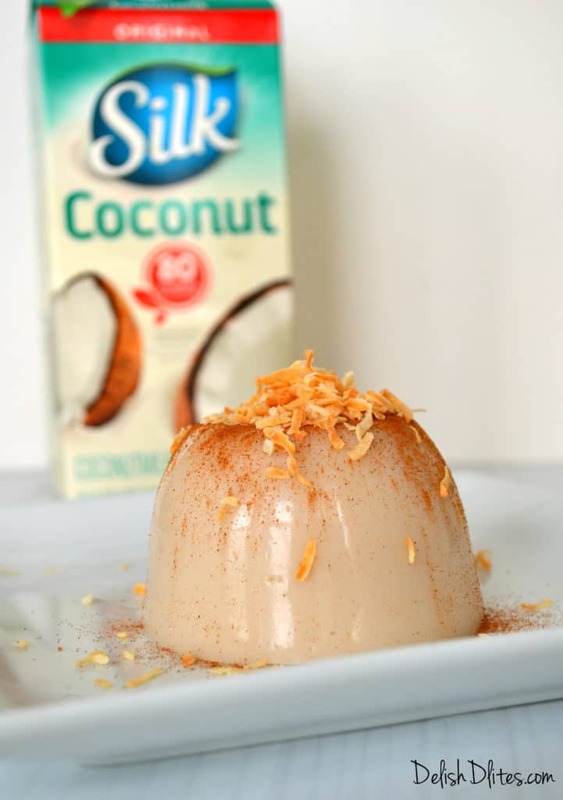 Garnish with cinnamon and toasted coconut flakes and serve. For more ideas and inspiration to celebrate your small victories, be sure to follow Silk on Facebook, Twitter, Pinterest, YouTube and Instagram! In a cold pan, add Silk Coconut, agave, corn starch and salt (and any additional spices/extracts, if desired). Stir to completely dissolve the corn starch. Place the pan on medium heat, and whisk constantly until the mixture thickens, this will take about 5-10 minutes. Divide the mixture into 6 molds, then cover with plastic wrap and refrigerate for at least 4 hours, or overnight. To unmold the tembleque, run a toothpick or small knife around the edge, then turn the mold onto a plate and gently shake it up and down until you hear a plop sound. 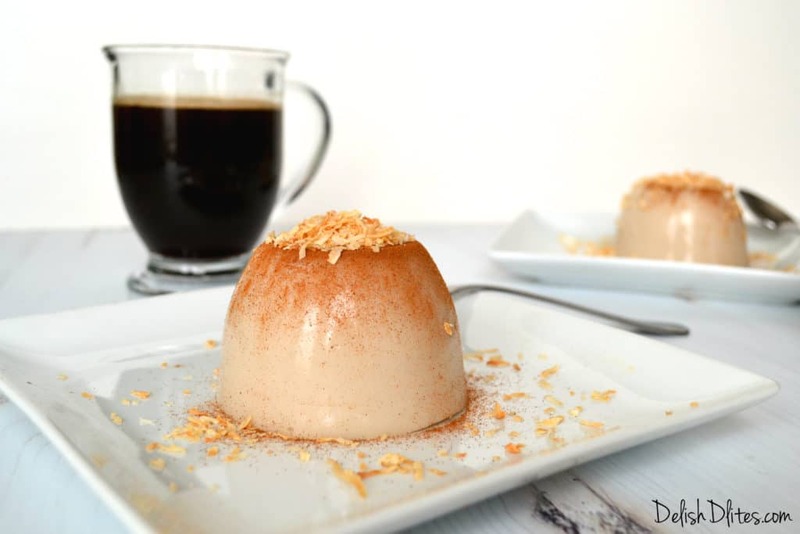 Garnish with cinnamon and toasted coconut flakes and serve.